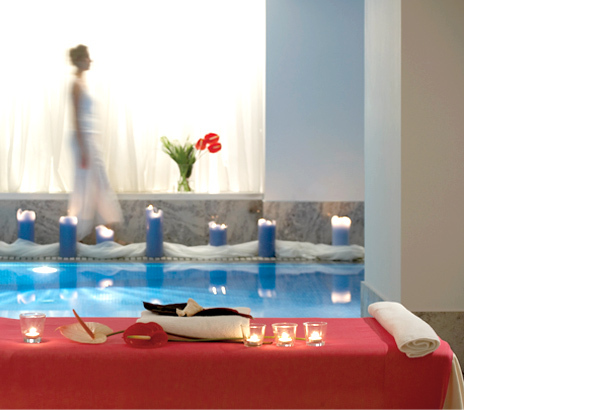 More than just a spa: the Imperial Health Spa offers the chance to step out of the city and just... relax. 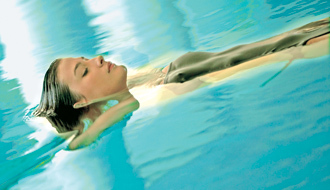 Indulge in a rejuvenating treatment - combining the best of ancient and modern techniques – and relax in the hammam, sauna, and Jacuzzi. 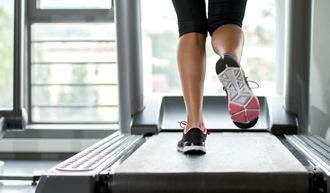 For those feeling energetic, work out in the fully equipped fitness roomwith electronic cardio fitness apparatus or swim laps in the indoor heated pool. 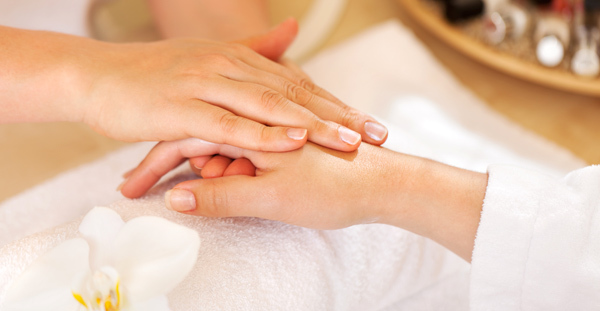 A complete body treatment using essential oils made from plant and herb extracts. A unique rejuvenating therapy that makes skin soft and silky. 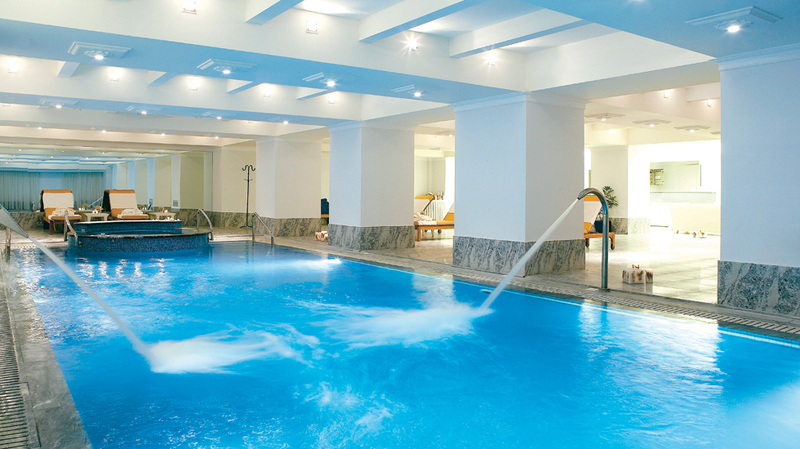 Indoor heated Pool at Imperial Health Spa is ideal for relaxing in the water with Jacuzzi.